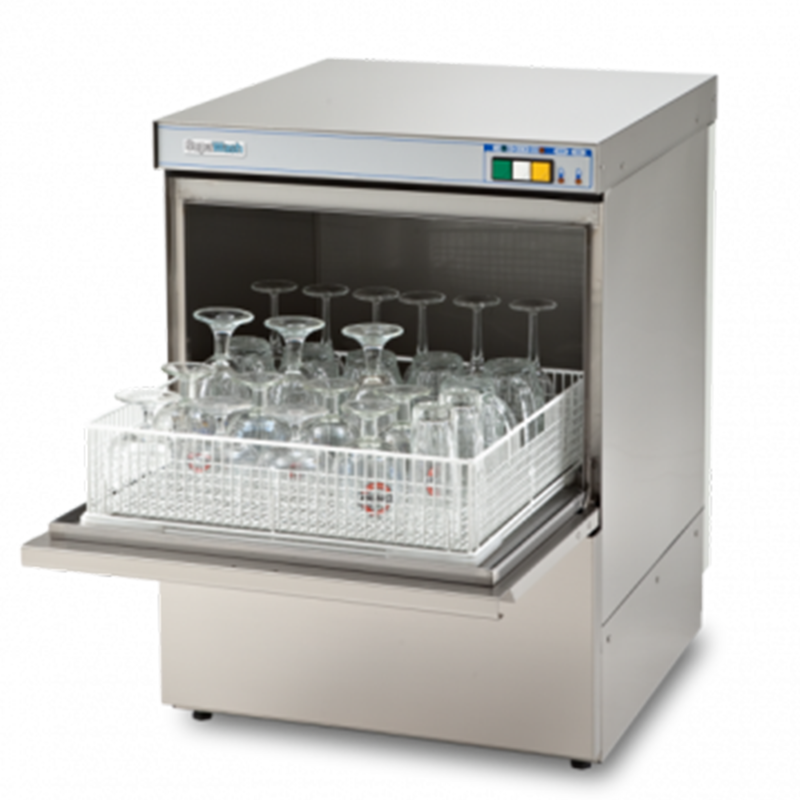 As the UK’s largest glass washer and commercial dishwasher stockist, with a wide range of machines in stock and ready for next day delivery, we have been supplying Bedfordshire with high-quality commercial ware washers for over 30 years. We provide frequent daily deliveries to restaurants, bars, hotels pubs and clubs in Bedfordshire and the surrounding areas, supplying everything from commercial dishwashers to chemicals and detergents. Our national service network has specialist commercial ware washing engineers based in Bedfordshire looking after a number of commercial appliances and washing equipment throughout the county. As the UK’s largest glass washer and commercial dishwasher stockist, with a wide range of machines in stock and ready for next day delivery, we have been supplying Buckinghamshire with high-quality commercial ware washers for over 30 years. We provide frequent daily deliveries to restaurants, bars, hotels pubs and clubs in Buckinghamshire, supplying everything from commercial dishwashers to chemicals and detergents. As the UK’s largest glass washer and commercial dishwasher stockist, with a wide range of machines in stock and ready for next day delivery, we have been supplying Cardiff and the surrounding area with high-quality commercial ware washers for over 30 years. We provide frequent daily deliveries to restaurants, bars, hotels pubs and clubs in Cardiff and the surrounding areas, supplying everything from commercial dishwashers to chemicals and detergents. Our national service network has specialist commercial ware washing engineers based in Cardiff and the surrounding area looking after a number of commercial appliances and washing equipment throughout the area.